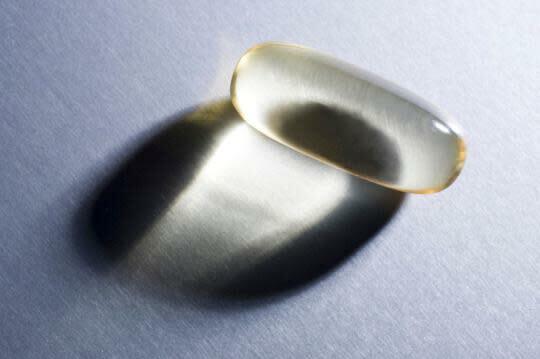 Fish oil supplements have come under fire, but don't flush them down the toilet just yet. (Photo: Corbis) "Fish Oil Claims Not Supported By Research"-that was the surprising headline of a recent New York Times article. Part of the problem with equivocal studies on fish-oil studies are their lack of precision. The goal of fish oil is to reduce the AA/EPA ratio to the levels of the Japanese, and for Americans that will require consuming about 5-7.5 grams of EPA and DHA per day. Once the AA/EPA ratio is less than 3 and closer to 1.5, the more dramatic the results are because you are now activating the resolution process that turns off excess inflammation.